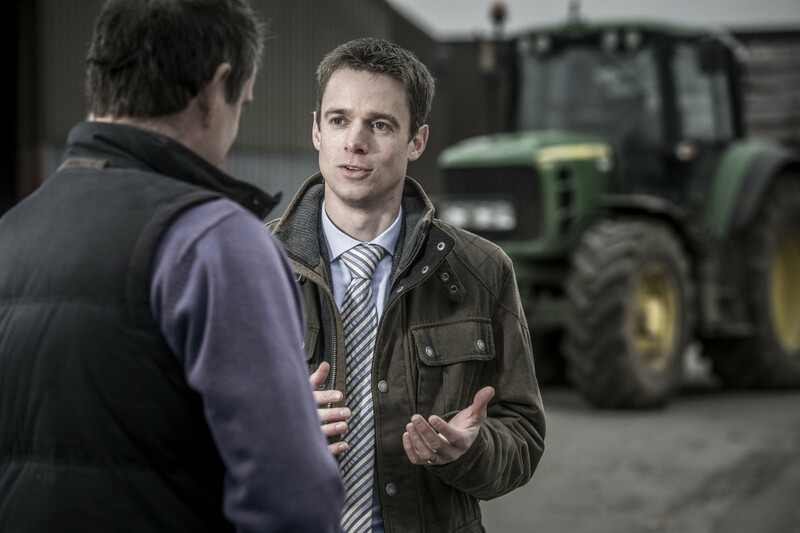 We assist our clients with the recruitment of key employees ranging from farm managers through to skilled arable operators. Where required we handle the whole process from producing the job description and advertising the role through to interviewing, selection and appointment. A businesses's greatest asset is its staff. We help ensure our clients identify and recruit the best people available for their key roles.